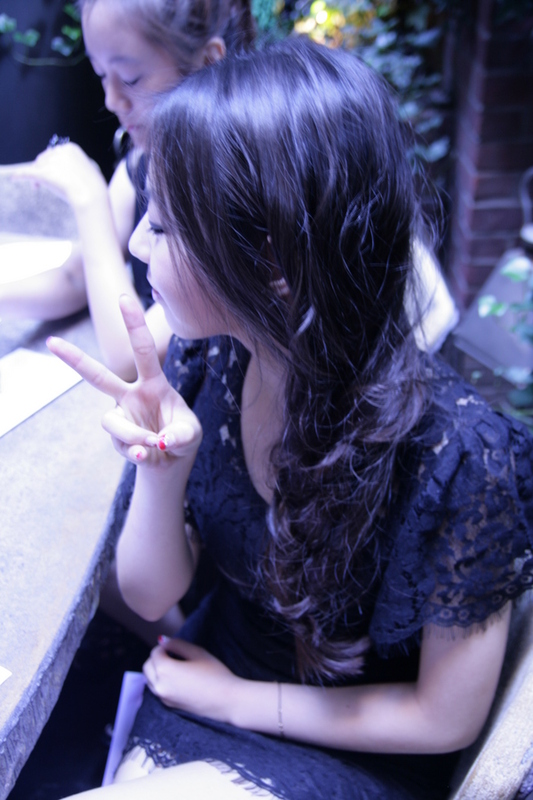 SoHee’s hair by Yenny park! 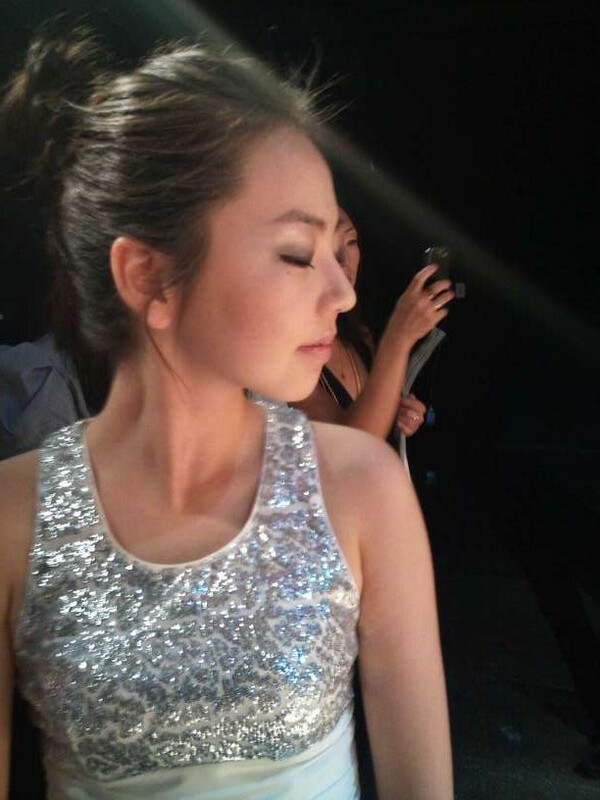 Vote For SoHee On MsTwitter World! There is a ‘poll’ held by twitter to find the best twitterers out there! If you don’t know what Twitter is, it is the new ‘in’ thing among people these days which keeps people who ‘follow’ you updated on what you are doing. By the way, you can only vote once every 20minutes. Hurry! we don’t have much time left! !